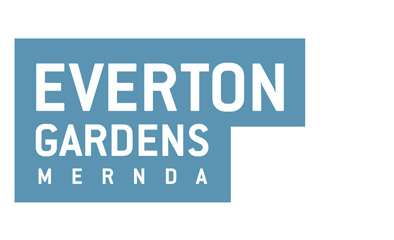 Everton Gardens is located in the heart of Mernda, only minutes from the new town centre and surrounded by waterways, parklands and 300 year old river red gums. 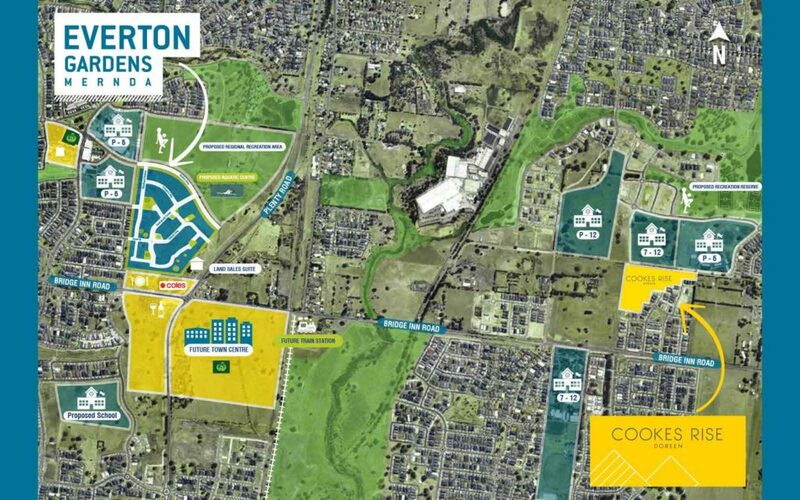 Every convenience is within walking distance including shopping centres, schools, restaurants and the future Mernda train station. Located next door to the future regional sports precinct, there are hectares of sporting facilities, cycling tracks and nature reserves to explore.